The inauguration of the Ferran Adrià Chair. 2004. Setting up of the Alicia Foundation. 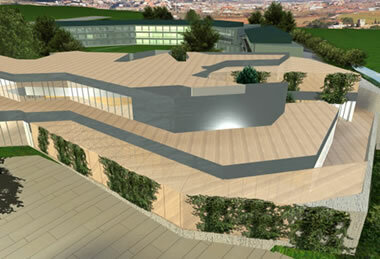 As mentioned previously, 2004 saw our collaboration with the scientific world take a giant leap forward, thanks to Alícia, a foundation set up by the Manresa Savings Bank and the Catalan Regional Government devoted to food and science (its name comes from the Spanish words for Food and Science, Alimentación - Ciencia), in other words, everything related to food processes, health and gastronomy, from a social standpoint, using a scientific approach and methods. 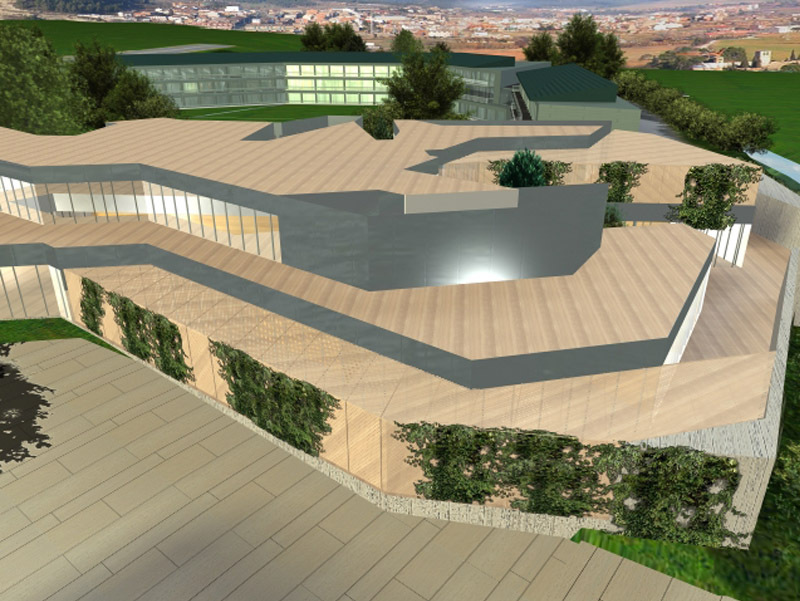 This is a foundation that we are helping to project whose headquarters, located in the magnificent monastery of Sant Benet de Bages, is set to open in 2007. With it we aim to carry out an undertaking that is not just purely scientific, but also particularly social and cultural, by implementing programmes for improved nutrition, conducting research in order to gain a better understanding of the history of food and gastronomy, and so on. A scale model the Alicia building.